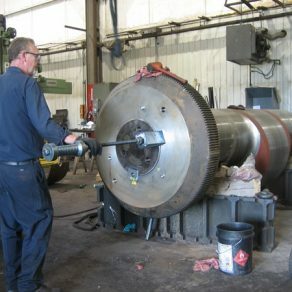 Campbell is known for it’s expertise in forging press repair and rebuilding. 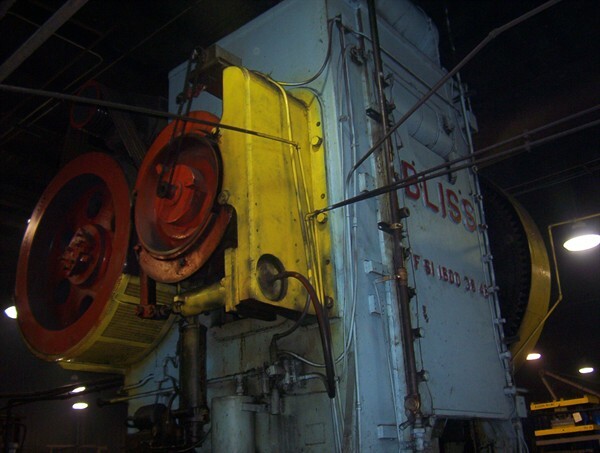 The name Campbell means quality & efficiency. 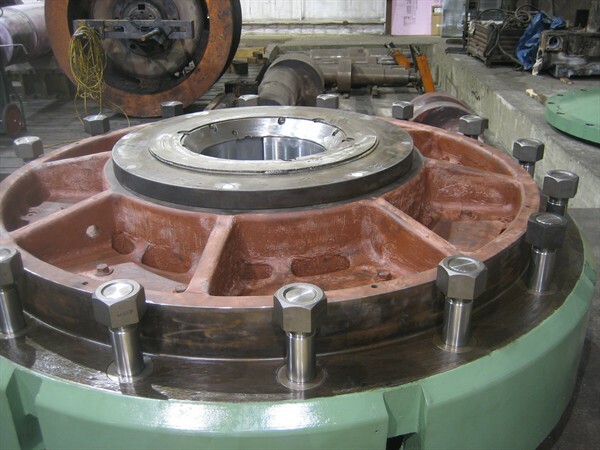 To compete in today’s world market, presses need to be in top shape and must maintain proper tolerances and clearances to produce quality demanded by the market. 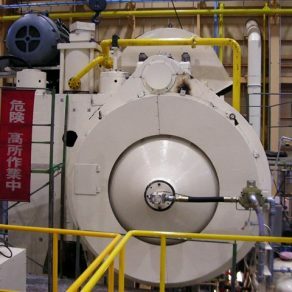 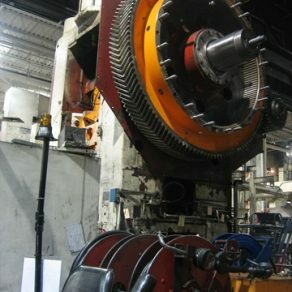 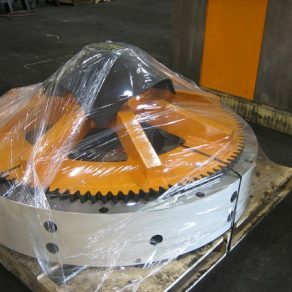 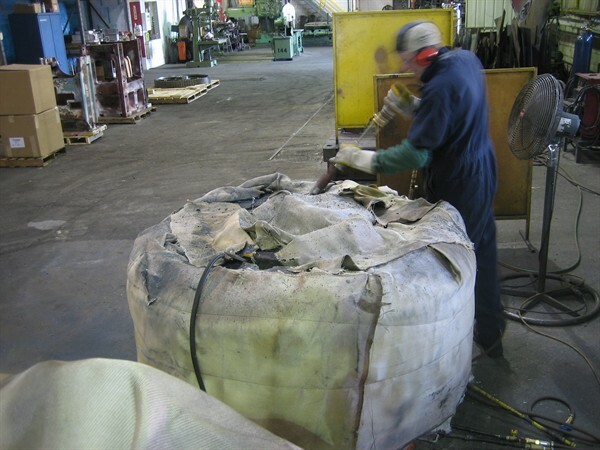 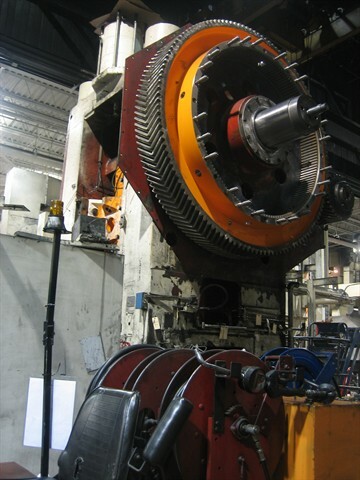 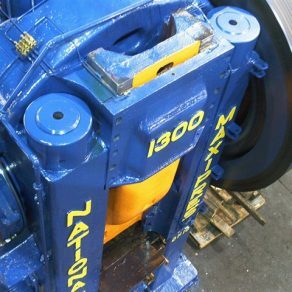 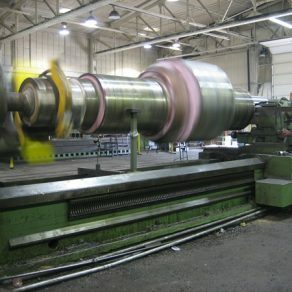 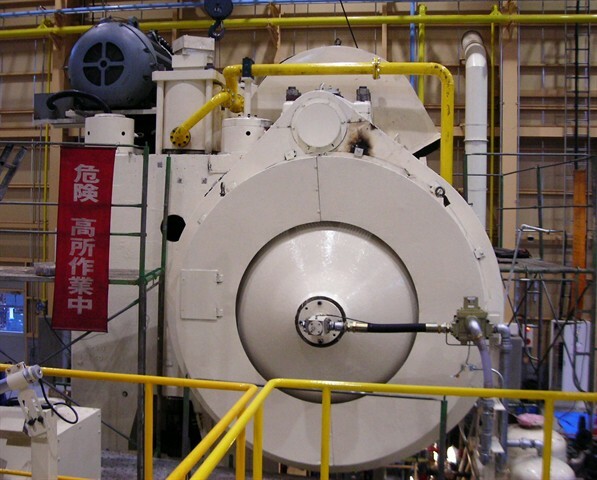 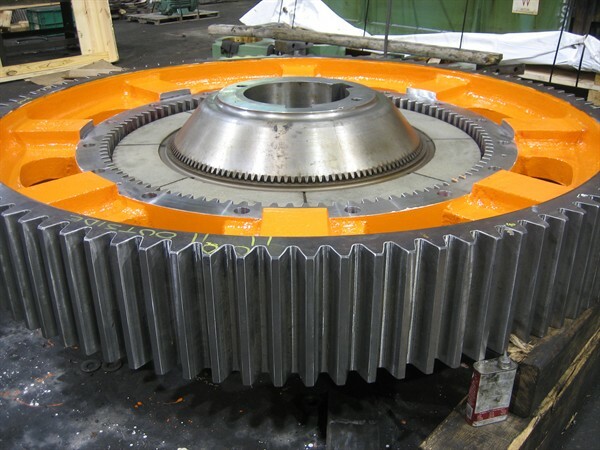 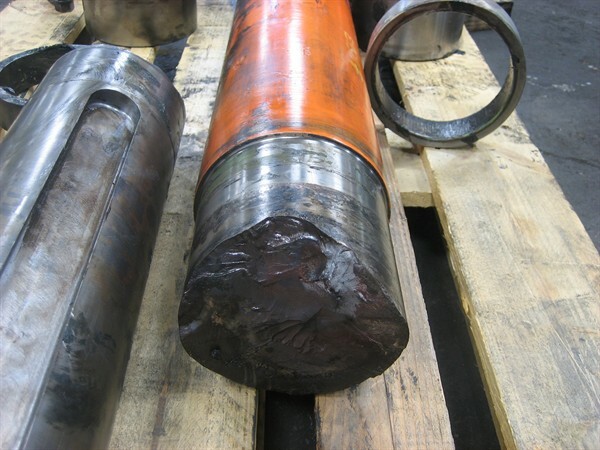 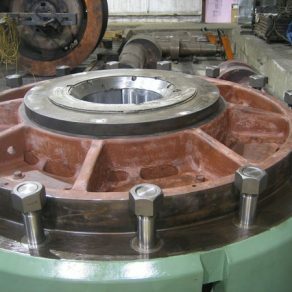 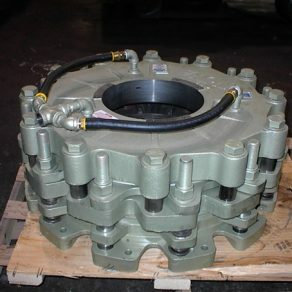 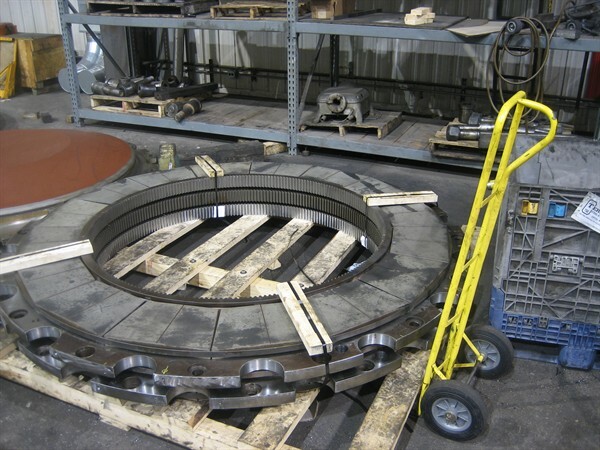 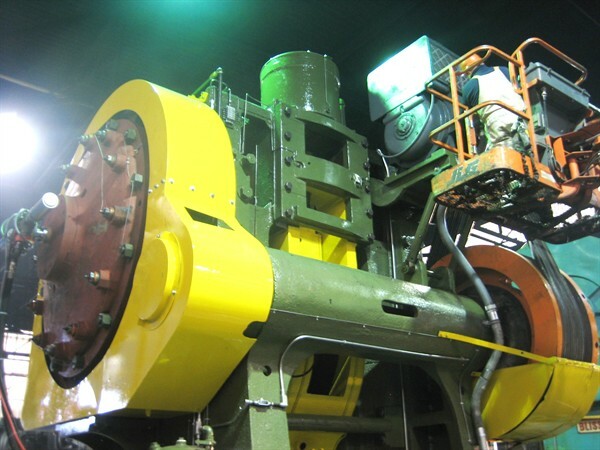 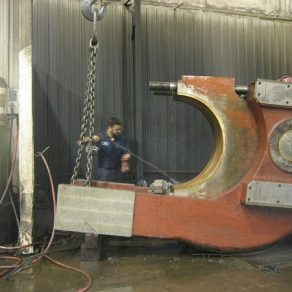 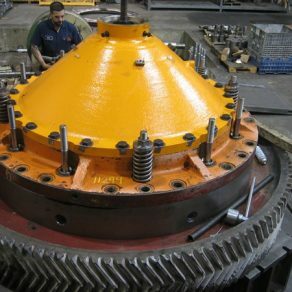 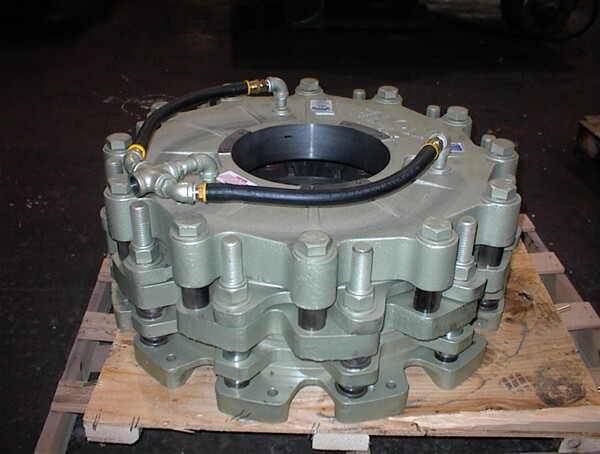 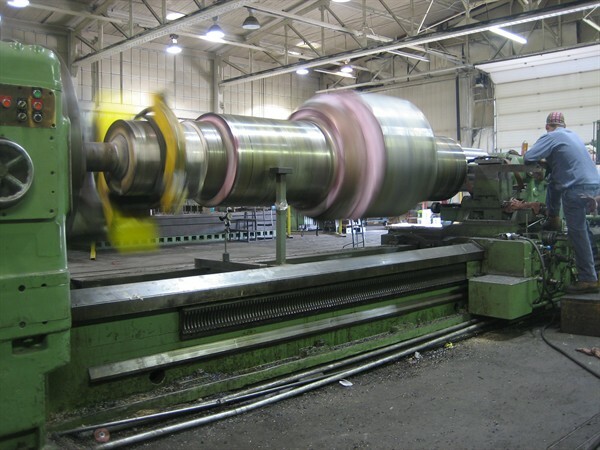 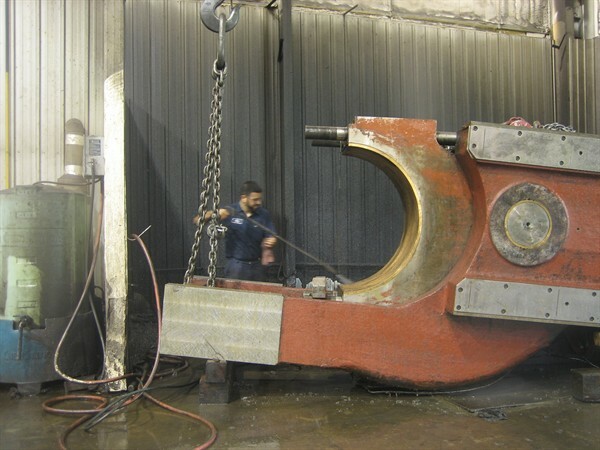 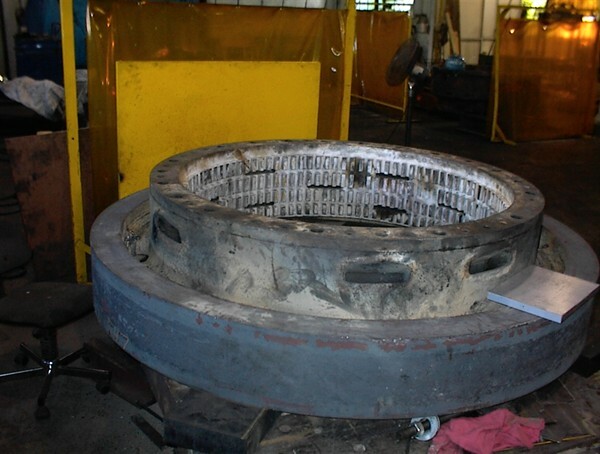 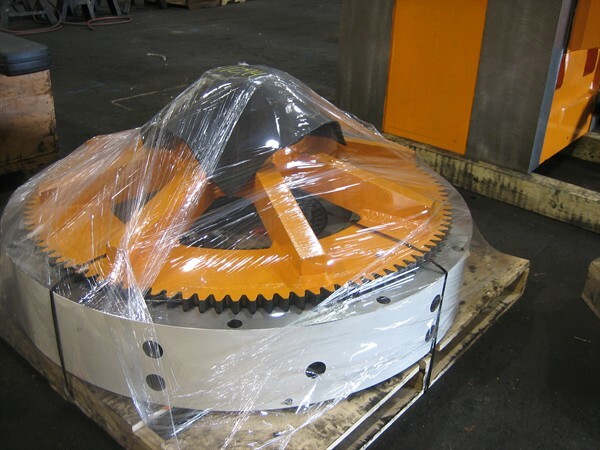 We stay current on the latest improvements in the industry and can provide you with the best options for your forging press repair or rebuild project. 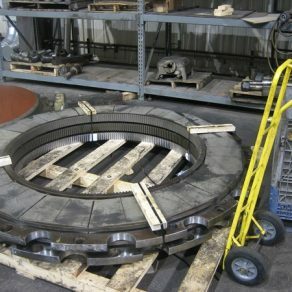 Projects begin with disassembly, with all components being thoroughly cleaned, checked for wear, cracks and dimensional integrity. 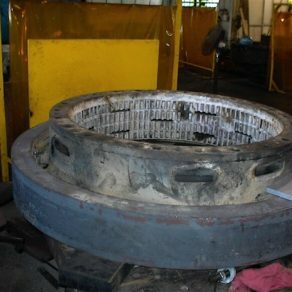 An inspection report is provided detailing the actual condition of components with recommendations and options for the customer to evaluate. 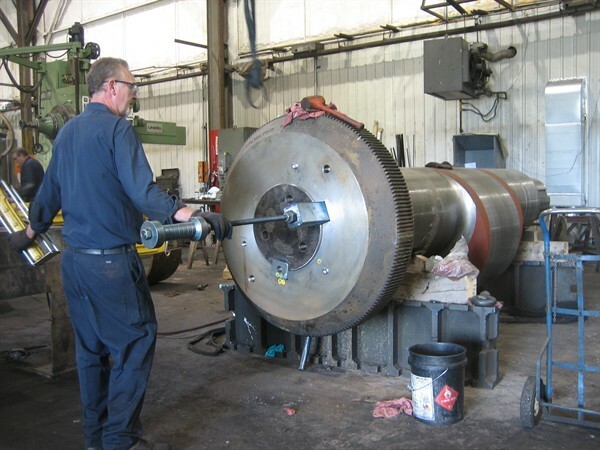 The high cost and low availability of replacement parts makes repairing damaged parts a viable option. 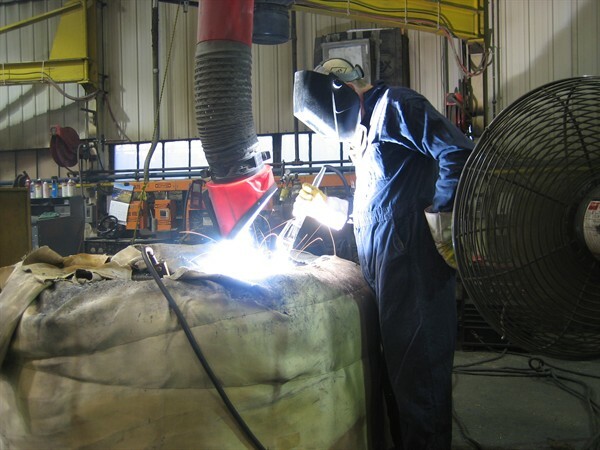 We have refined our steps and procedures over the years to provide the highest quality welding services to help our customers minimize cost and downtime. 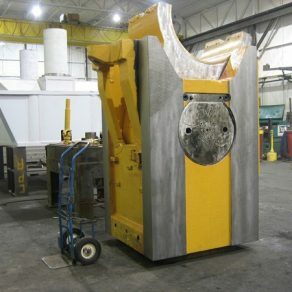 Campbell understands the proper clearances and tolerances demanded by the different forging presses. 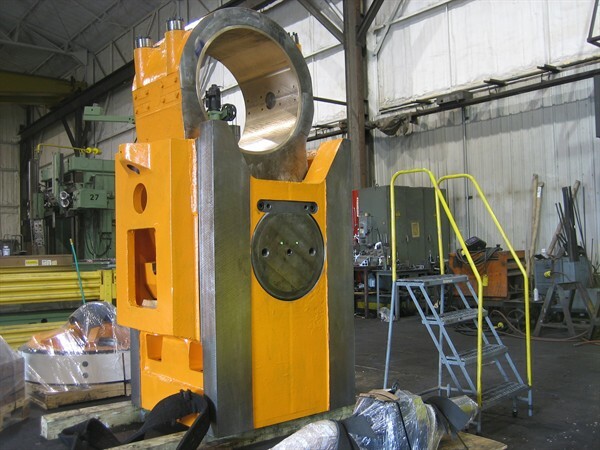 Our engineering staff will work with you on selecting the best materials for the different forging press parts to ensure the longevity of the finished components. 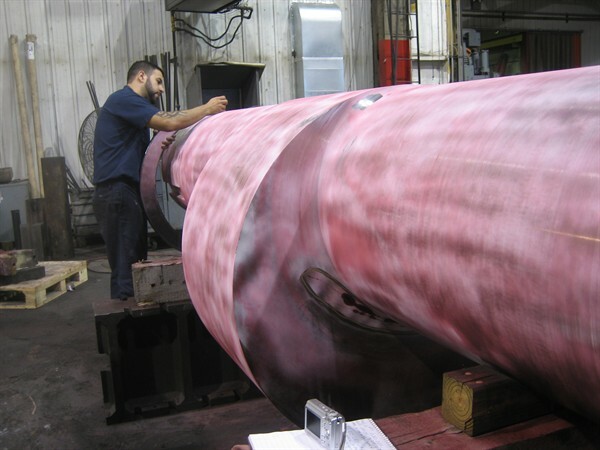 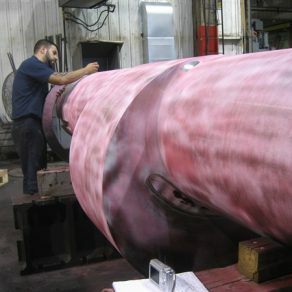 At Campbell, “Quality Works.” Quality checks through out our shop ensures a quality finished part. 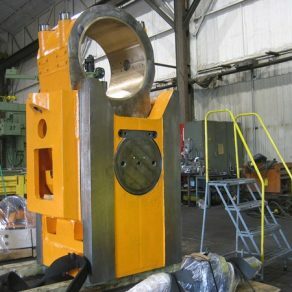 Rebuilt forging presses will go through a dry test run to ensure quality before the final customer run off and acceptance. 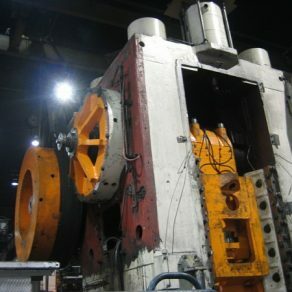 One big difference between older presses and new are the control, lube and pneumatic systems. 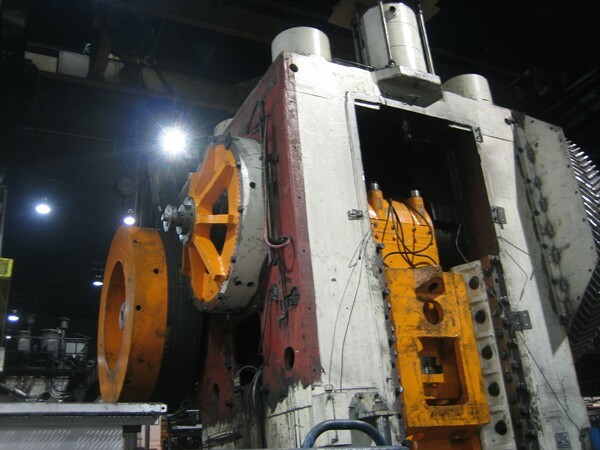 Automation is another key component to updating and modernizing a forging cell. 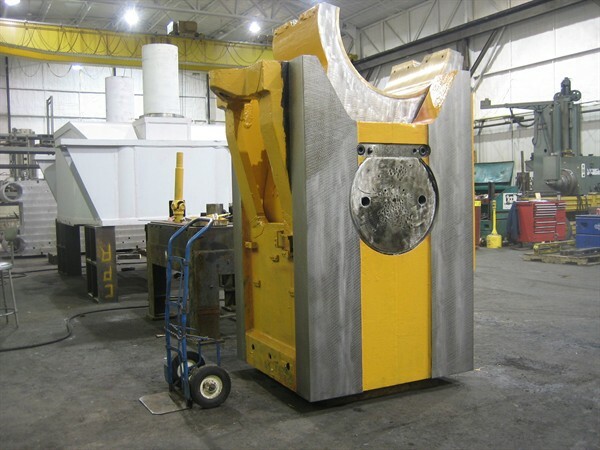 Campbell can provide a turn-key program for turning your old manually operated forging press into an automated forging cell. 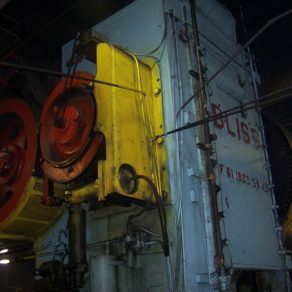 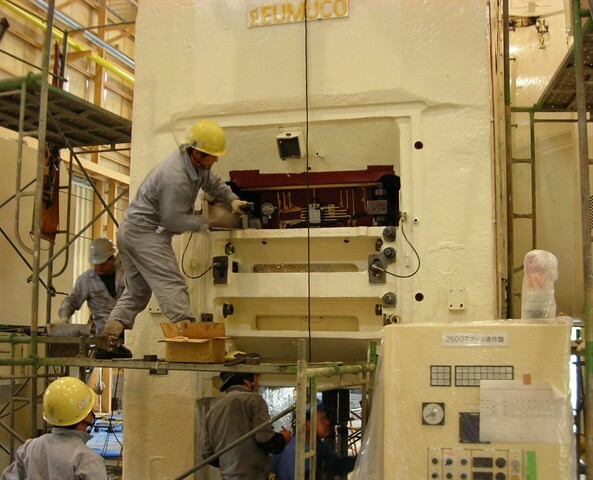 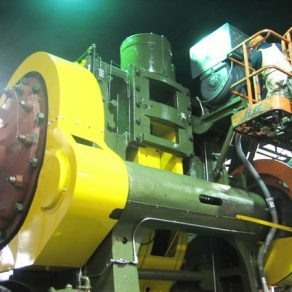 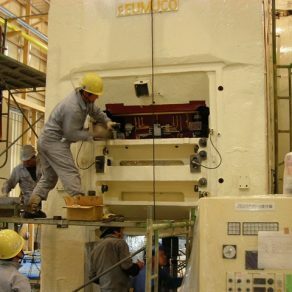 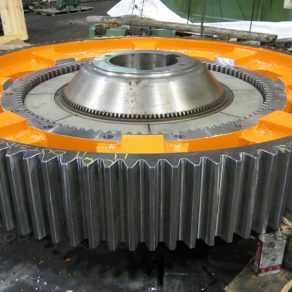 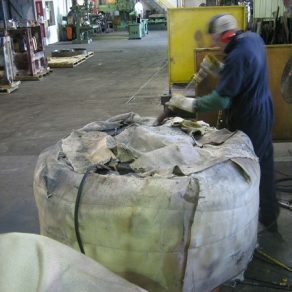 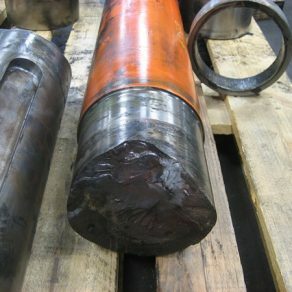 Situations often demand that repair work be done in a customer’s plant. 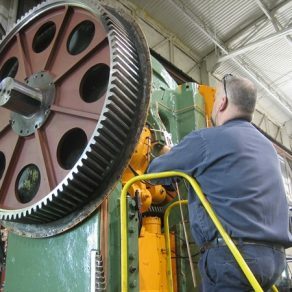 Campbell Inc. can provided skilled technicians to perform inspection, maintenance, repair work in your plant. 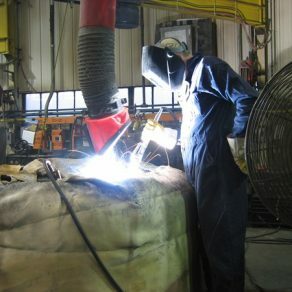 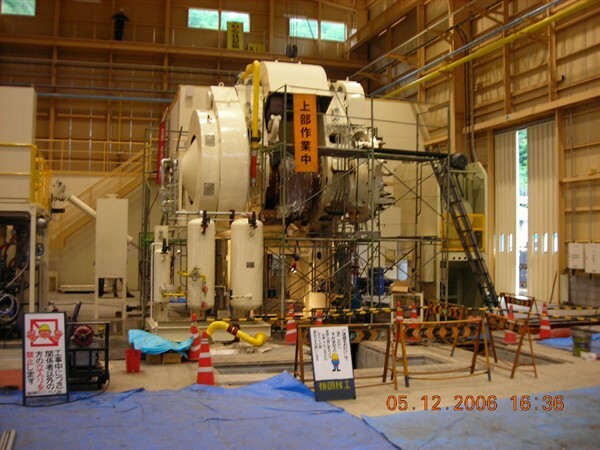 We also provide on-site welding and on-site machining work in our customer’s plants. 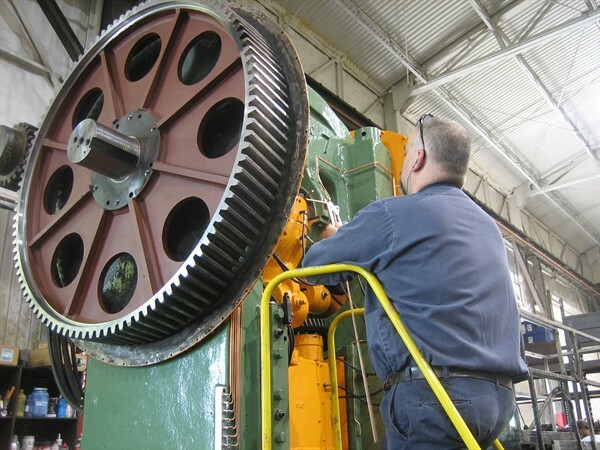 Equipment uptime is critical for lean manufacturing. 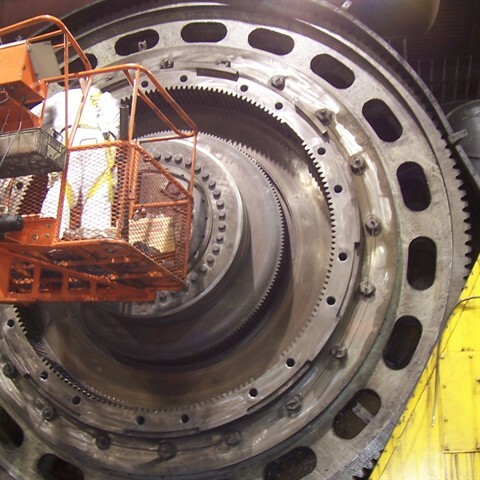 Campbell can provide preventative maintenance inspections on your equipment to help prevent unscheduled down time. 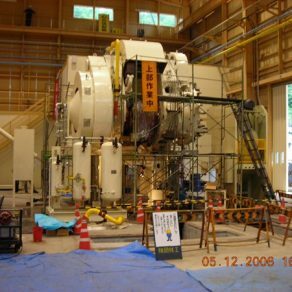 We can perform your inspections or help you set up your own PM program and train employees in inspection skills and understanding equipment failures. 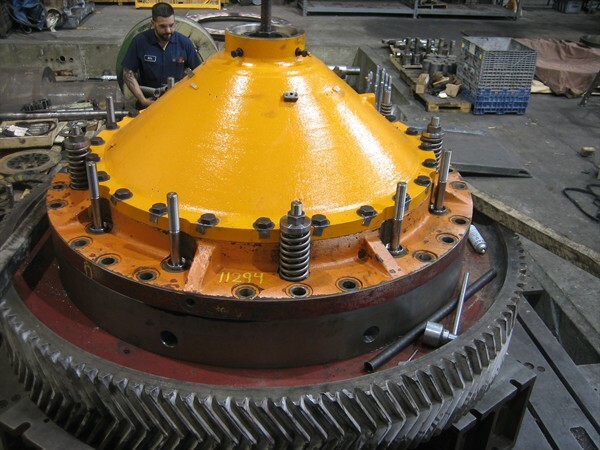 We’ve been repairing and rebuilding heavy machinery since 1972.